Jordan Figueiredo is a zero waste professional and food activist from California. He started the End Food Waste campaign & website, which offers easy solutions to fight food waste. The website informs, connects, and motivates people all around the world through its website and social media channels. He also successfully started the Ugly Fruit & Veg campaign, where through #Funactivism, they try to fight wasted food around the world. 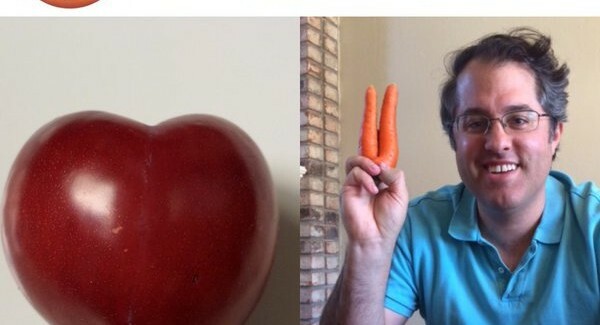 Right now, the Ugly Fruit & Veg campaign, along with culinary nutritionist Stefanie Sacks, started the “What The Fork Are You Doing With Your Produce” petition to encourage large US grocers to sell “ugly” produce. We interviewed him about this petition and the other campaigns.